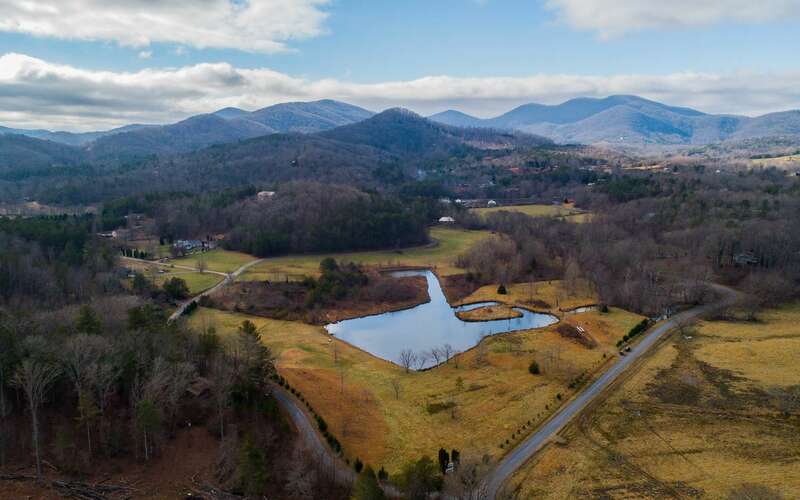 Imagine living in your Dream Home, surrounded by Breathtaking Mountain Views, on Level land that is in a unique park like setting. 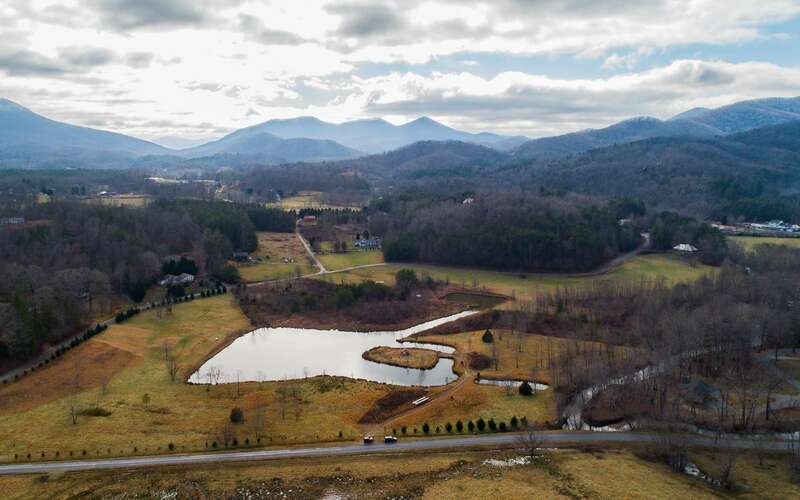 Astounding Creek Frontage on Brasstown Creek & a Large Pond to Enjo with your Children & Family? 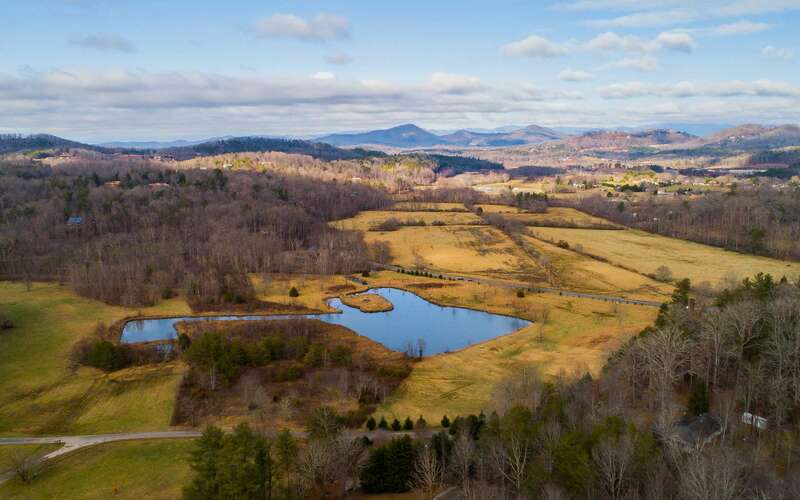 This Special Property has it all, Mountain Views, Creek & Pond frontage, all rolled Nicely into a 8.42 acre Tract, completely level. 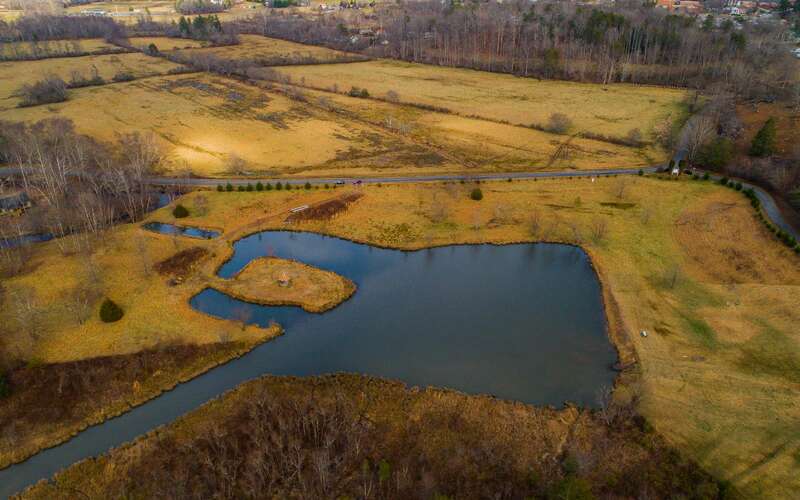 This Exciting Property is fronted by paved road, less than a mile from town. You will Save money, because the 3 bedroom Septic is Installed and Electricity is at the property. Listing courtesy of North Georgia Cabins & Land, LLC.